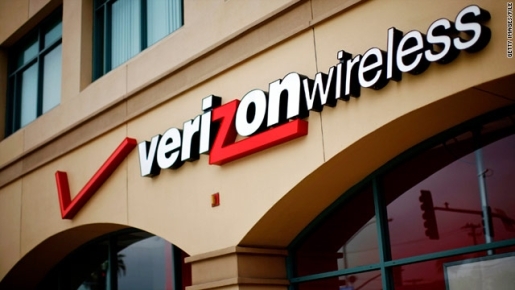 Verizon Hit By Strikes-45,000 Walk Out! In tough economic times, it’s never easy to negotiate a new contract. Companies are looking to tighten their belts, while employees are looking to keep from tightening their personal belts. That’s even the case with Verizon Wireless. The nation’s largest wireless carrier, Verizon made $6 billion dollars last year, yet the company is still trying to tighten up if only because their competition is doing the same. The unions involved say no dice, and they’re putting their money where their mouth is. Over 45,000 union workers have walked out of Verizon after the International Brotherhood of Electrical Workers and Communication Workers of America declared a general strike. If you’re looking to pick up a new iPad or an iPhone, odds are you won’t see any problems, as Verizon has pushed their corporate and non-union staff into customer service and other unionized positions. Still, if you’re looking to get something repaired, you might be waiting awhile.